Ackerman needs more options for motion detectors. We have an 80lb motion detector and our 70lb dog sets it off. 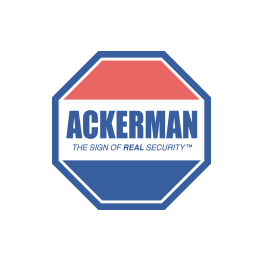 We’ve called about getting a larger detector or swapping it out for something else... Ackerman needs more options for motion detectors. We have an 80lb motion detector and our 70lb dog sets it off. We’ve called about getting a larger detector or swapping it out for something else and have had no help or response from a technician or Ackerman customer service.